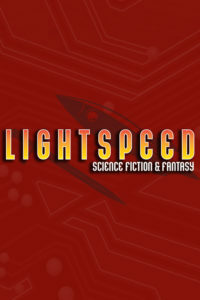 This bundle gets you every issue of Lightspeed published during the magazine's second year (June 2011 - May 2012). In January 2012, we merged with Fantasy Magazine, doubling the amount of fiction in each issue. So this bundle contains 68 stories (about 340,000 words of fiction), plus assorted nonfiction! That's 3.5 regular-sized books worth of fiction!